acquisition of the Keflex product line from Shionogi Inc.
Pharmaceuticals managing the sales and marketing of the product. Keflex is the gold standard in the cephalosporin class of antibiotics. over 22 million prescriptions dispensed annually. 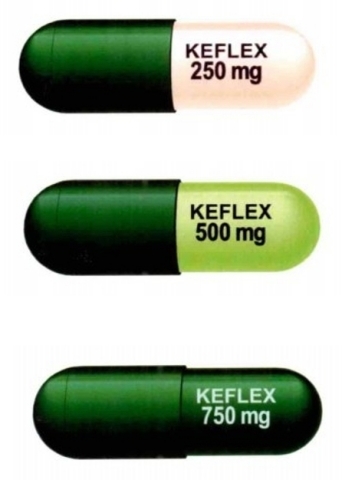 Keflex and full prescribing information are available at www.ferapharma.com.